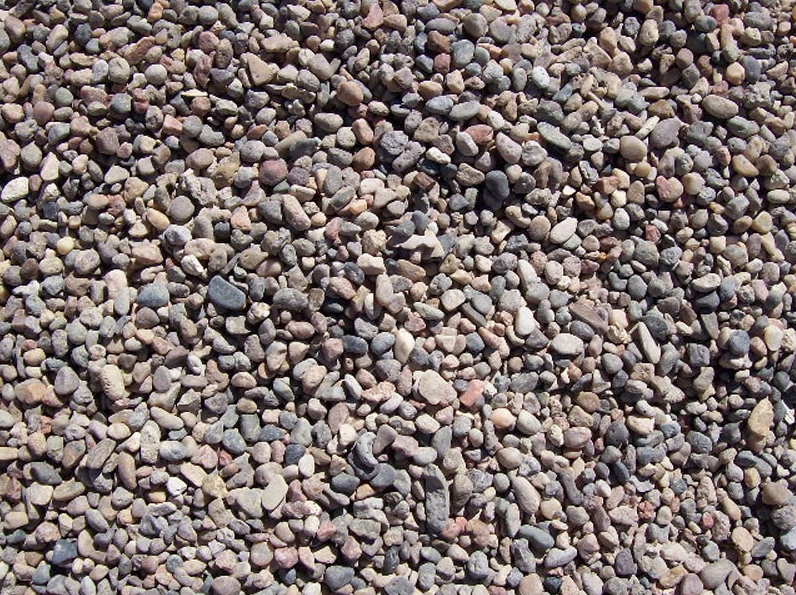 Aggregates used for pipe bedding and sidefill conforms to BS882. For flexible plastic pipes the pipe bedding should surround the pipe and to a depth of at least 100mm underneath. For clay pipes to a depth of 100mm underneath, but only needs to be filled to the centre of the pipe.